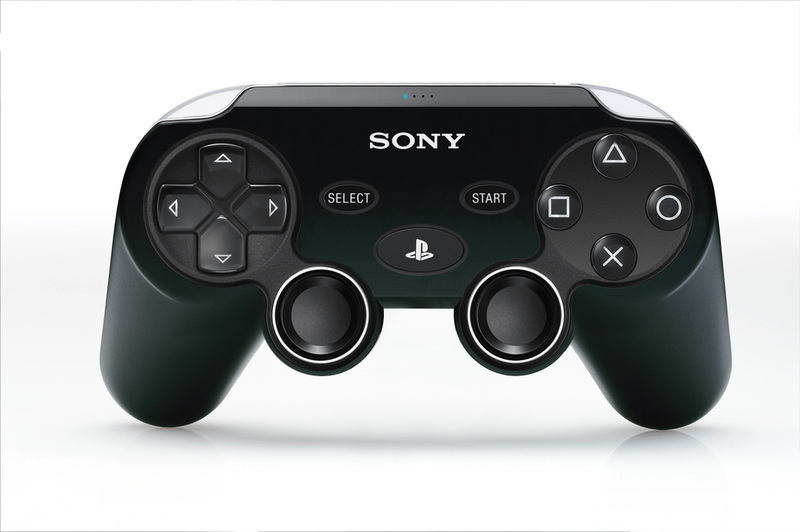 For weeks, we’ve been getting leaks about the supposed design of the PS4 controller, teasing us about what we have to look forward to when Sony finally makes the big reveal. 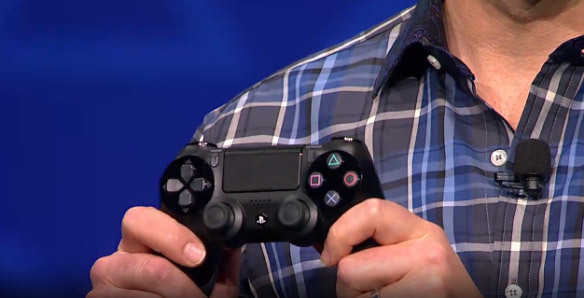 Today, we can finally put an end to all that speculation because we have our first glimpse of the PS4’s controller — the Dualshock 4. The PS4 controller’s overall form factor doesn’t look that much different from its predecessor but it does feature some of the long-rumored upgrades. According to reports, the PS4 controller features touch input, as evidenced by that tiny screen at the top-center of the device, a “Light Bar” and a share button, which will allow gamers to share content such as videos much more easily. The controller will also come with a headphone jack and will interact with a stereo camera. We’re keeping an eye on even bigger news from Sony’s live PS4 reveal. Be sure to check back for more updates here on Tapscape! 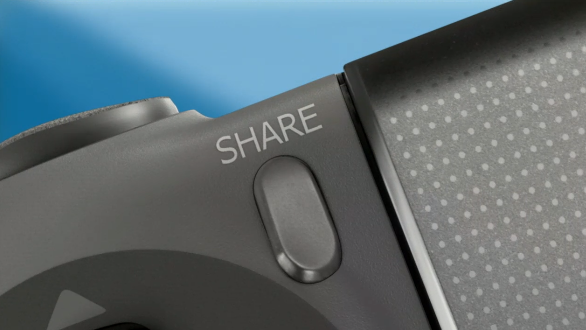 What are your first impressions of the PS4’s controller, the Dualshock4? Is it an improvement over the current-gen console’s controller? Share your thoughts in the comments below!